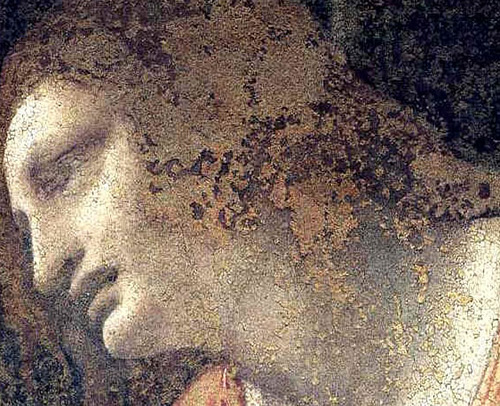 Archaeologists in Rome have unearthed a large and fine wall mosaic of the Greek god Apollo. Noteworthy, dating from the second half of the first century after Christ, near the Colosseum, Rome’s city. The building where the archaeologists found mosaic, holds many such architectural delights, according to them. 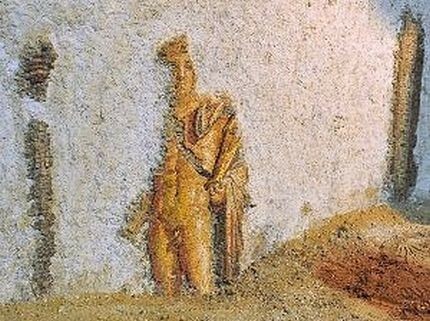 Depicted Apollo and the Muses in the mosaic – linked thematically to wall paintings discovered in 1998, representing a philosopher and a Muse of an architectural background. Jewish worshipers pray in the early morning at the Western Wall, Judaism’s holiest prayer site, ahead of Yom Kippur in Jerusalem’s Old City on Oct. 7. 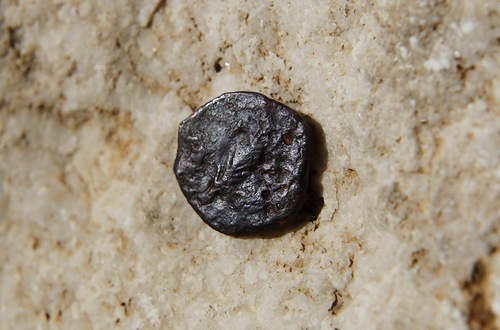 Ancient coins from A.D. 17 discovered at an excavation site beneath the Western Wall overturned beliefs about the origins of the wall. According to archaeologists, the coins raise questions over the long-held belief that King Herod built the wall was. 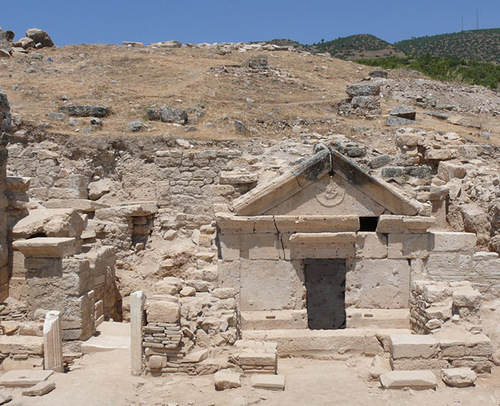 The tomb of Jesus’ apostle Philip – discovered in the ruins of a fifth-century church in the ancient city and the UNESCO World Heritage Site of Hierapolis in Turkey. Archaeologists announced in early August about the unearthed near Martyrs’ Hill tomb. However, archaeologists earlier believed it was the location of Philip’s tomb. A marble statue of Hercules displayed at an Israel Antiquities Authority building near Nahalal in northern Israel on Aug. 17. 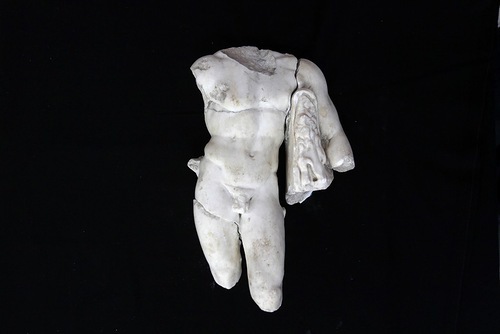 The half-meter marble statue of Hercules, a Greek and Roman demigod, unearthed in the Jezreel Valley in Israel. The statue, from the second century, is of “exceptional artistic quality” uncovered during excavations at Horvat Tarbenet, which was a Jewish settlement a century later. Hercules, son of the god Zeus, was one of the most famous mythological heroes of ancient Greece, the strongest demigod in the world, and a symbol of power, courage, and superhuman strength. 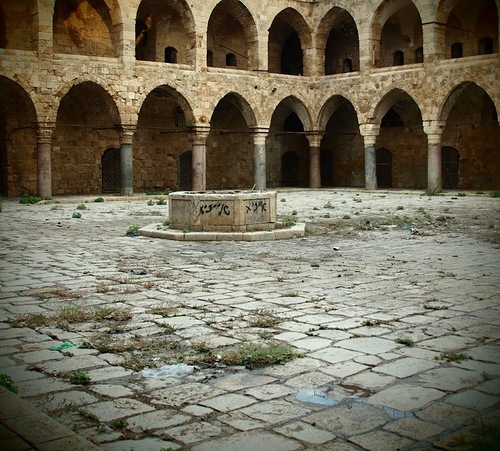 The ancient site of Khan al-Umdan in the old city of Acre in Israel. Archaeologists announced in June that they have unearthed an old city of Crusaders, which had been hidden for centuries under the port city of Acre along the Mediterranean Sea in Israel. The find, in fact, a complete city with an arched passageway underground, graffiti of medieval times on walls. Besides, a cobblestone street and a row of shops that probably sold souvenirs for pilgrims, ampoules for holy water, clay figurines and more.